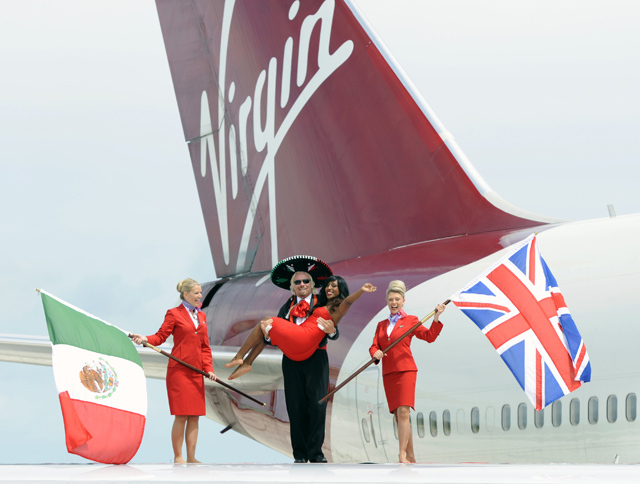 Early July this year Sir Richard Branson arrived to Cancun announcing the beginning of Virgin Atlantic services to Cancun from London Gatwick. Cancun is one of the top five long-haul leisure destinations for UK travelers. 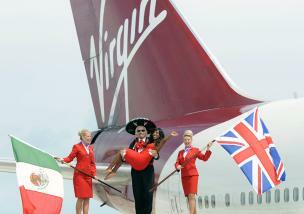 Around 25,000 UK visitors come to Mexico per month; mainly connected by British Airways and Virgin Atlantic. According to the Mexican Civil Aviation Authority there were 2´525,300 international schedule service passenger traffic in July 2012.